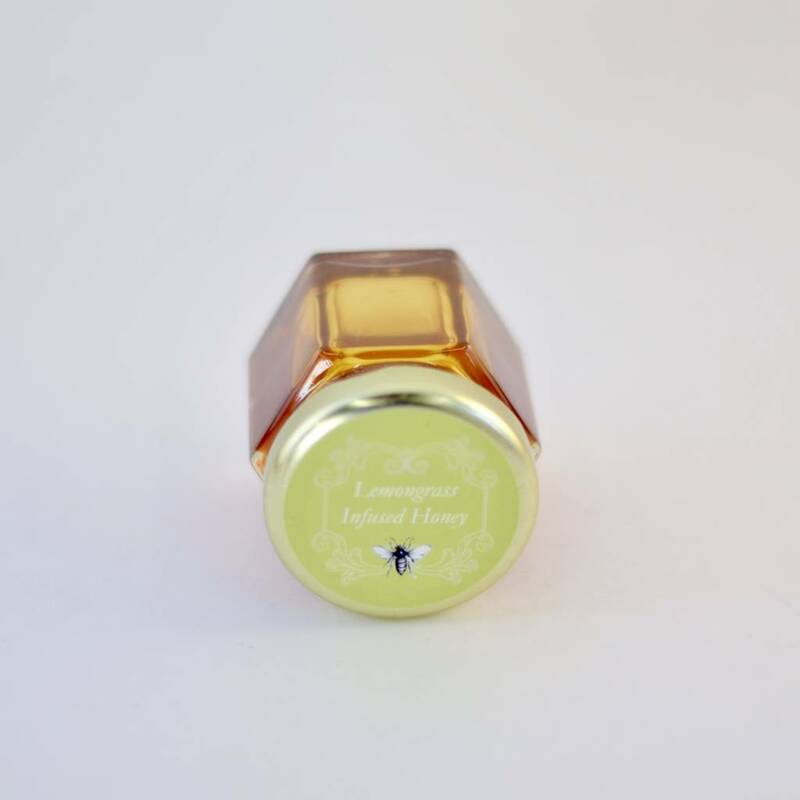 Get your queen-bee on with this delicious lemongrass infusion. 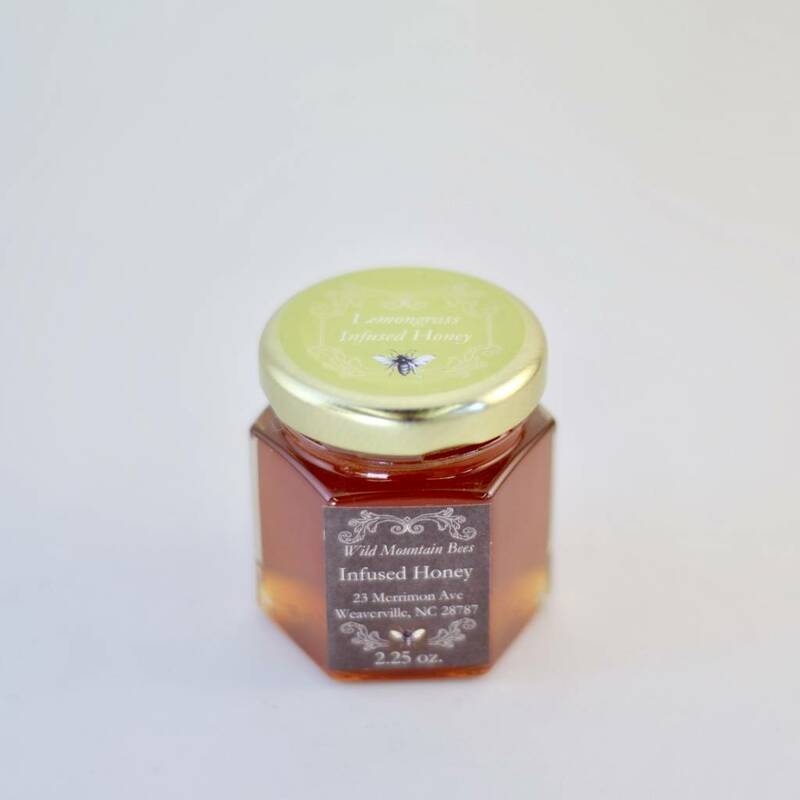 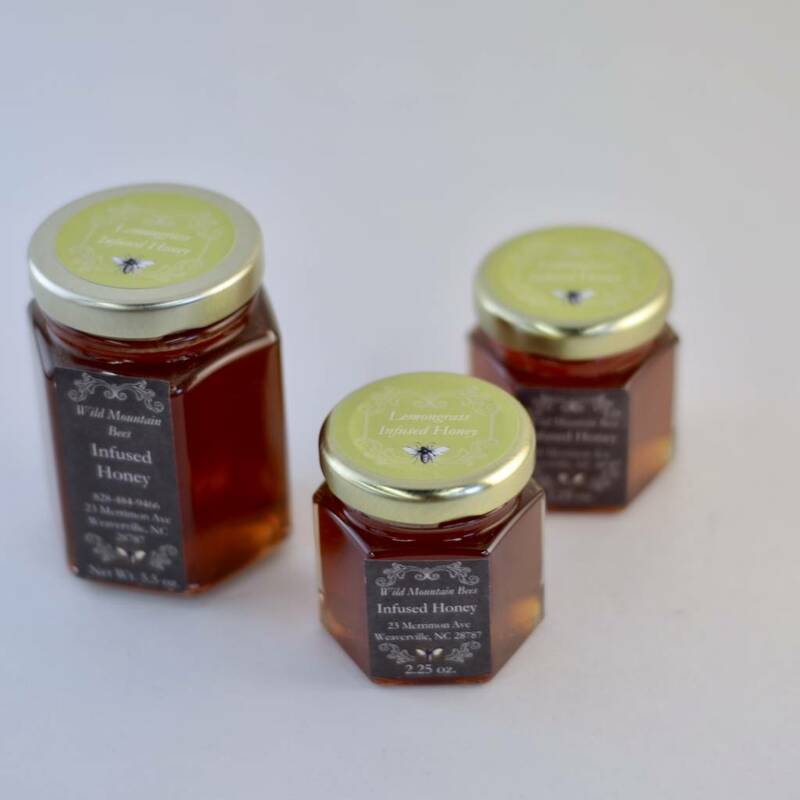 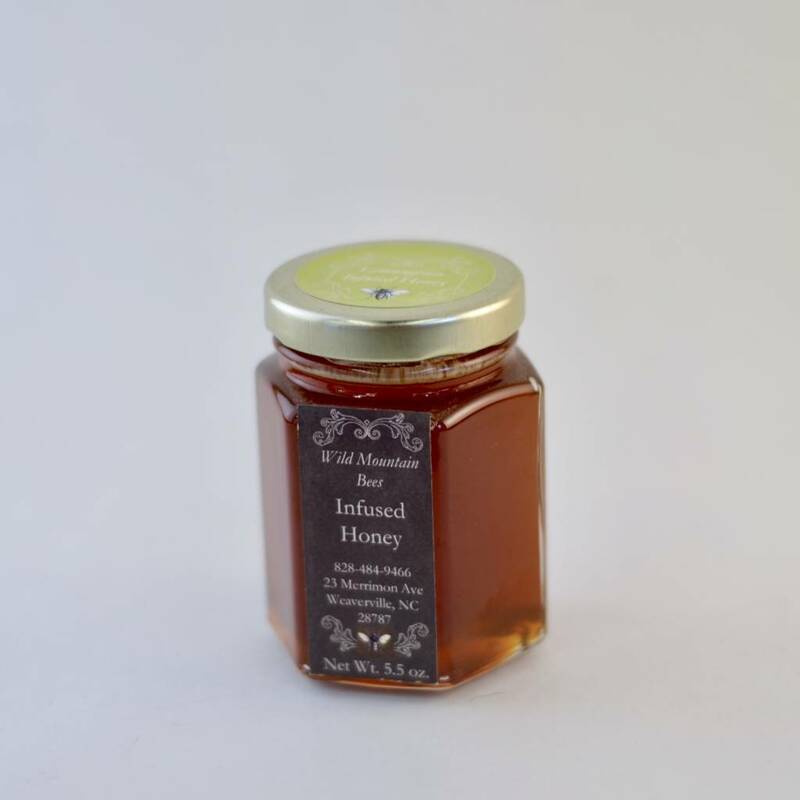 Fragrant and spicy, this herbal honey is versatile, perfect for hot toddies or savory dishes. 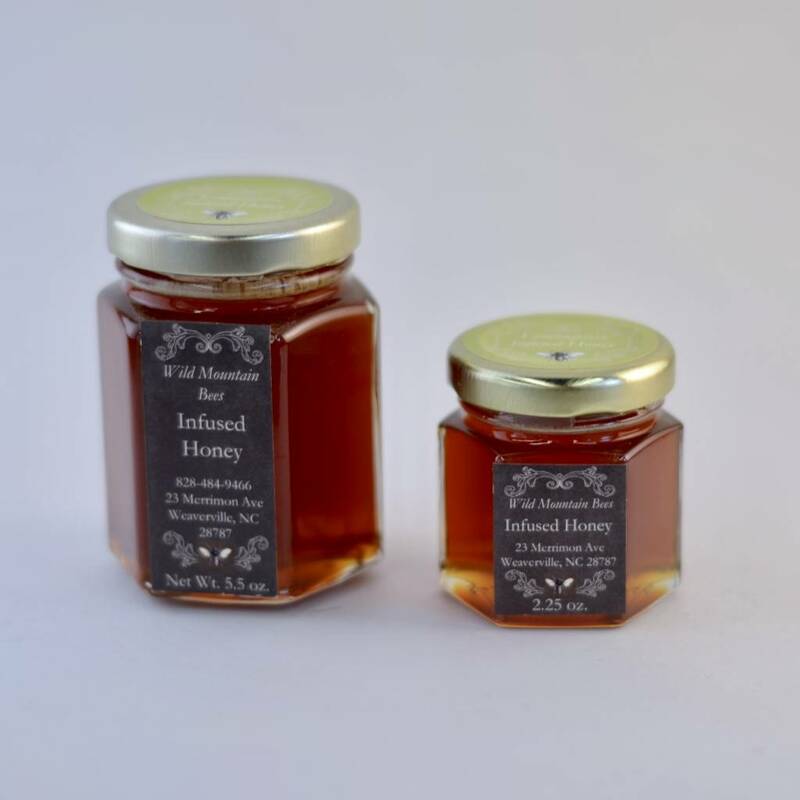 All our herbal infused honeys are made in-house with local wildflower honey, which is untreated and produced by local beekeepers in the Asheville area.